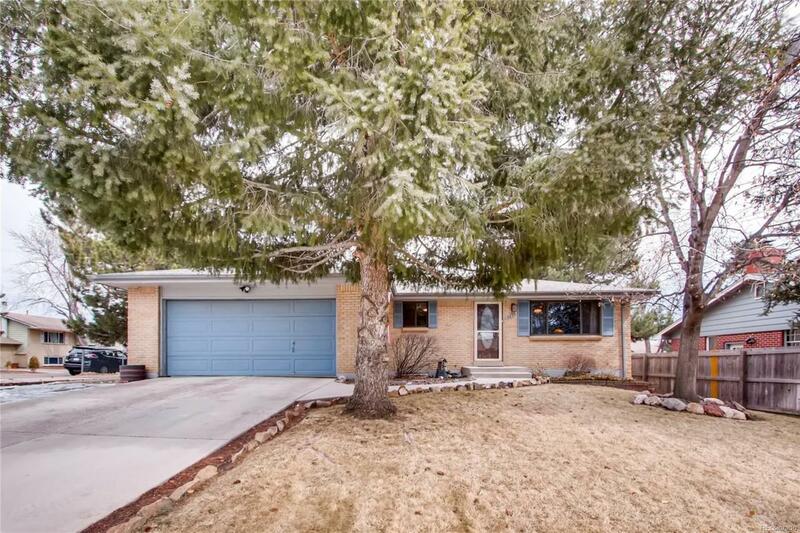 Great Ranch home in meticulous condition located in established neighborhood. 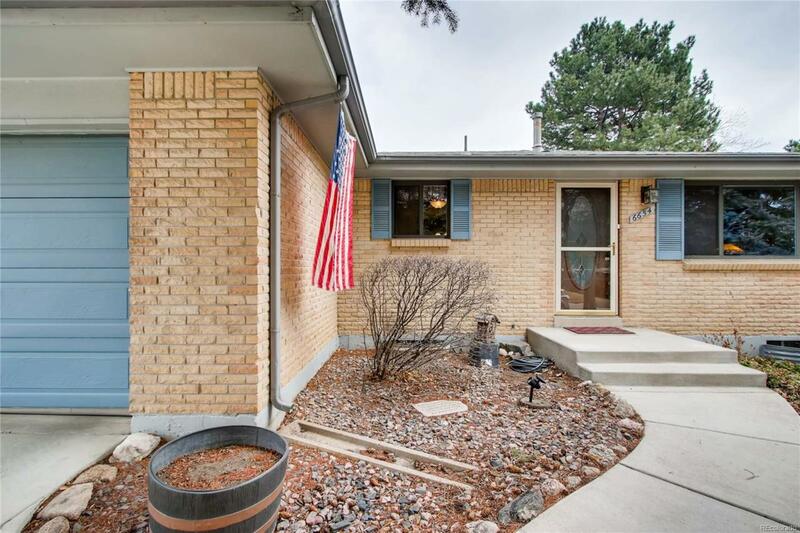 The main floor features beautiful hardwood floors, updated kitchen with Corian counters, 2 bedrooms and an updated bath. 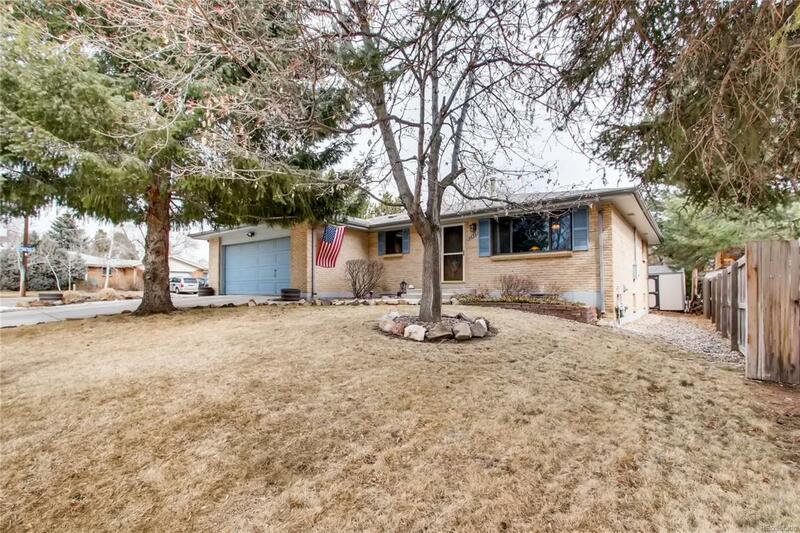 The basement has a large family room, 2 non-conforming bedrooms, updated bath, and laundry/storage space. 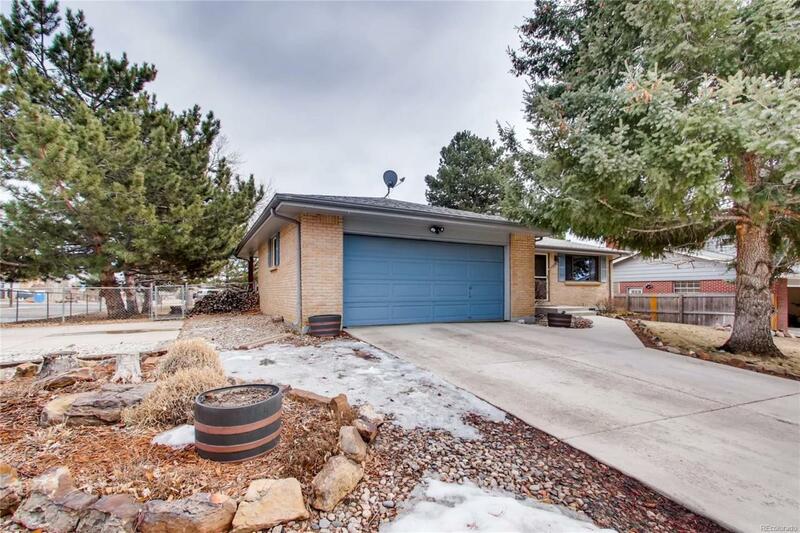 Covered Patio for entertaining, Over-sized 2-car attached garage, large yard, RV/boat parking available and desirable location make this home a Must See! Newer furnace.